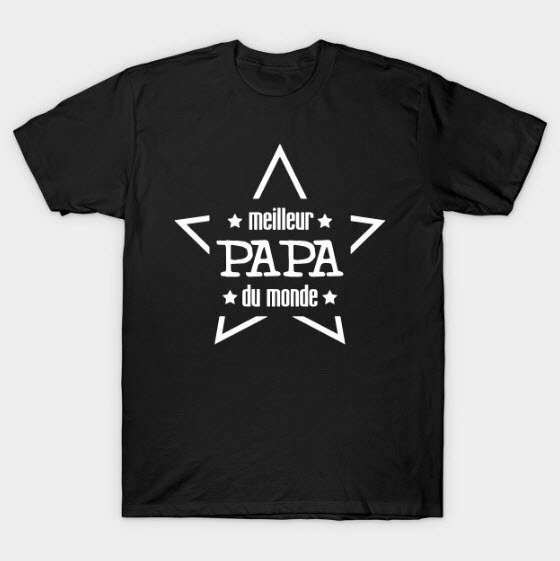 Fathers Day, called “la fête des pères” in French, is celebrated on the third Sunday in June like it is in the US and many other countries around the world. And like many countries around the world, dad’s seem to get the same type of gift, a tie, black socks, beer of the month club etc. 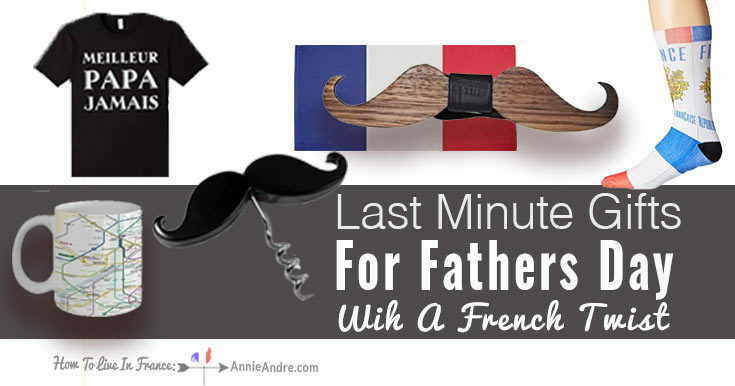 This year, try giving him a gift with a bit of French flair. Here are a few gift ideas for you to consider. 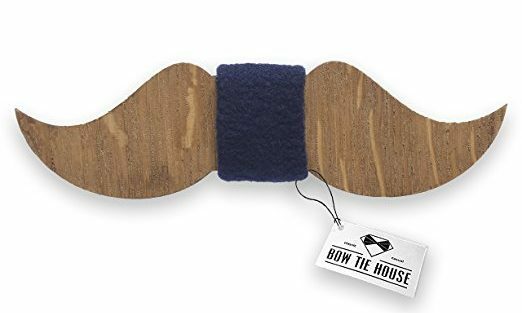 Instead of giving him the A-typical tie for fathers day or his birthday, give him this awesome wooden moustache bow tie. 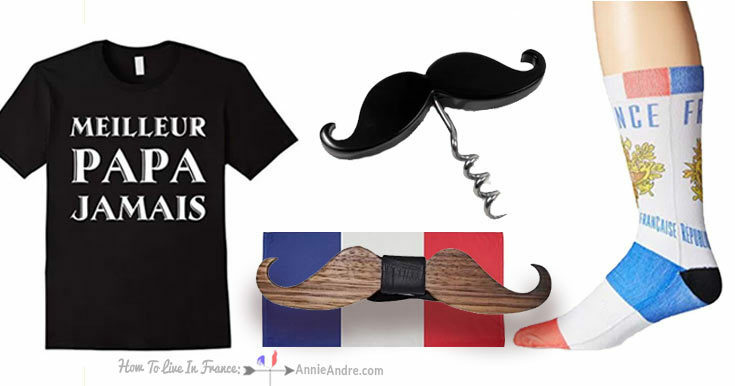 It’s no secret the French love wine. 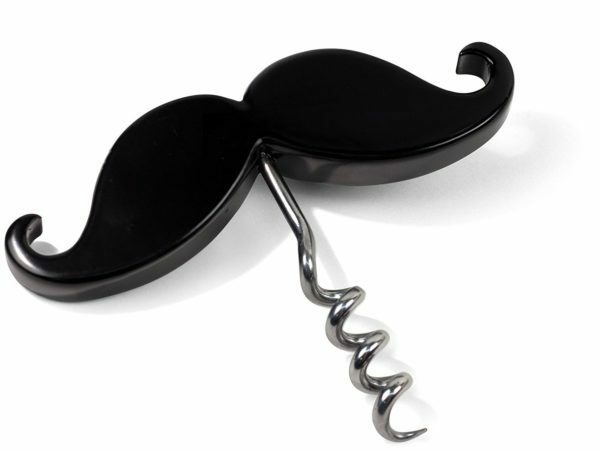 Check out this fun handlebar mustache corkscrew & bottle opener which plays up the French moustache and wine stereotype perfectly. In our house, we never know what to do with all the corkscrews. 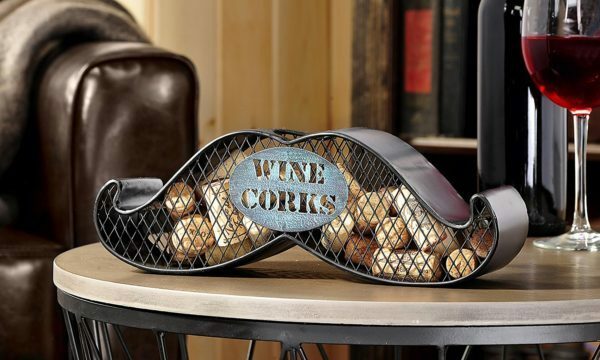 Now you can save the corkscrews from your favourite wine bottles in this decorative iron Moustache Bottle Cork Holder. 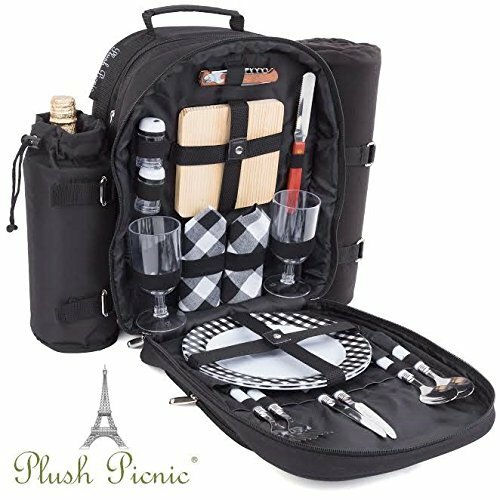 If your dad is more of a wine and cheese guy, check out this wine and cheese picnic backpack for 2. Not only great for picnics but also for the beach. Yes, French people do bring wine to the beach. Plus it’s insulated. These unbreakable silicone wine glasses would be perfect to bring to the beach and on camping trips. 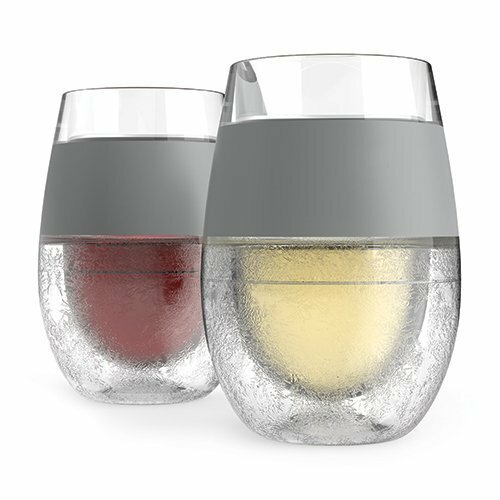 Just pop these FREEZE Cooling Wine Glasses in the freezer, then on a hot day, pour your favourite white or rose wine into them and you’re dad will be sipping on perfectly chilled wine. While indispensable for wine and beer in warmer weather, the Freeze is great to have on hand for any drink all year long. 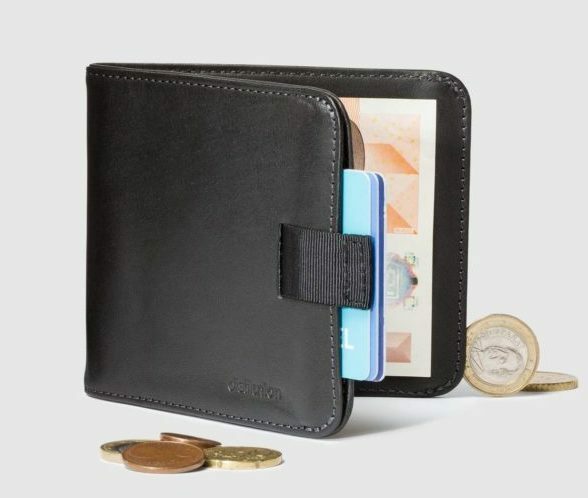 Instead of getting him a standard billfold, buy him a European style wallet with a coin pocket and built-in money clip. If you’re not familiar with European wallets, they are taller than an American and Canadian sized wallet because some of the Euro bills are taller than American bills. For example, a 50 Euro bill is 77 mm high and the 100 Euro bill is 82 mm while American bills are only 66 mm’s high. European wallets have to accommodate for the larger bill sizes. The coin purse is convenient too carry spare change but also to carry the one and two euro coin pieces. 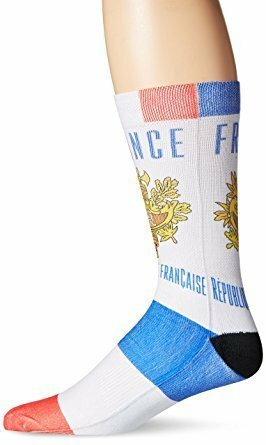 Forget boring old black socks. 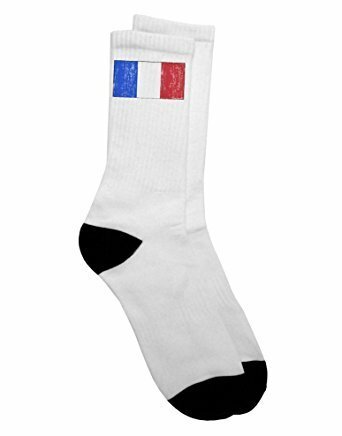 Give him one of these fun Republic of France Socks or these French flag socks. 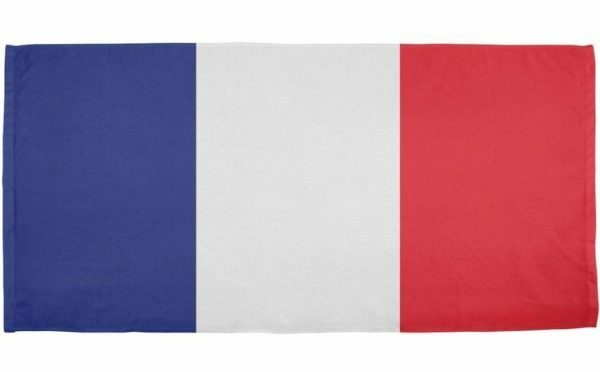 A large French flag towel for the beach and bath makes the perfect gift for your beach loving dads. Dad’s love maps. Dad’s love coffee. 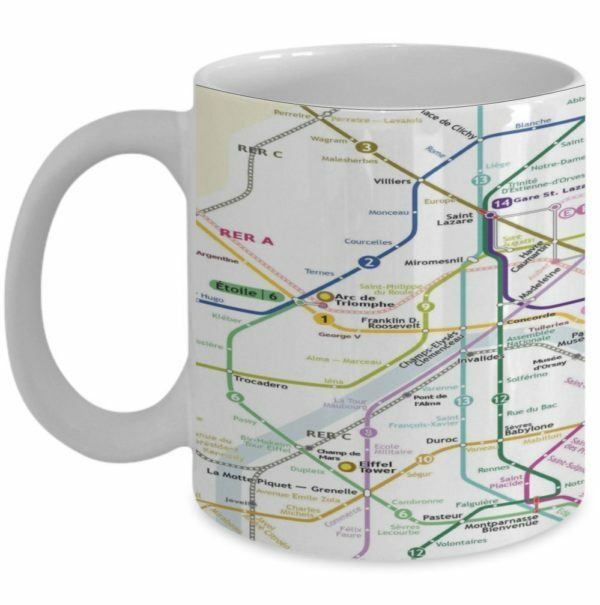 If your dad also loves France or Paris than check out this cute Paris Metro Map Coffee Mug. 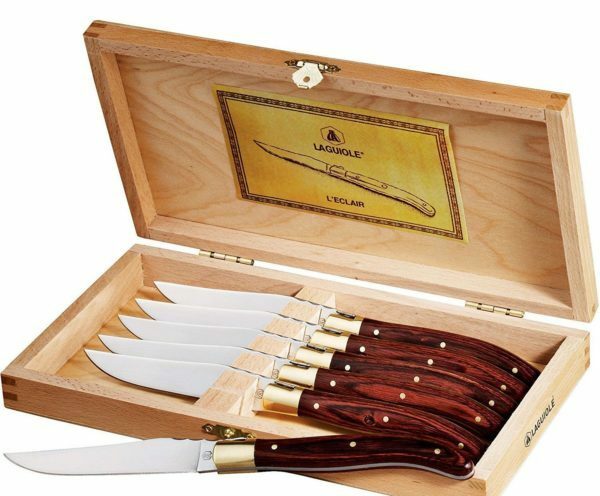 Kick up your dad’s steak knife collection with this 6 Piece steak knife set and wooden case from the world-famous French company, Laguiole. These will really impress him. 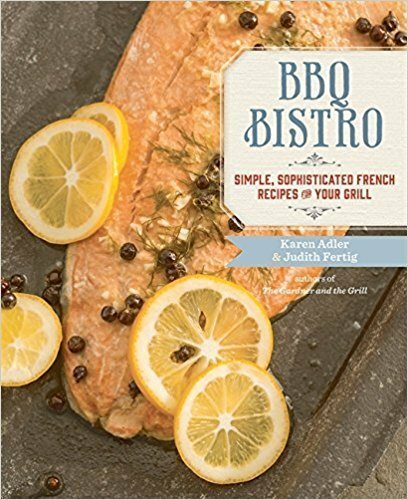 If your dad is into grilling, he probably already has a bunch of grilling utensils but he probably doesn’t have a cookbook full of simple, sophisticated French Bistro recipes for the grill. Last but not least, if you want to send your dad card, send him a virtual fathers day card in French. Here’s a cute site that I like to use. Instead of an inanimate card, you can choose short video clips which you can customise. Everything is in French but you should be able to figure out what everything means.